Q: Why would i choose Satanism? A: Satanism is the ultimate self-determined journey of your life. 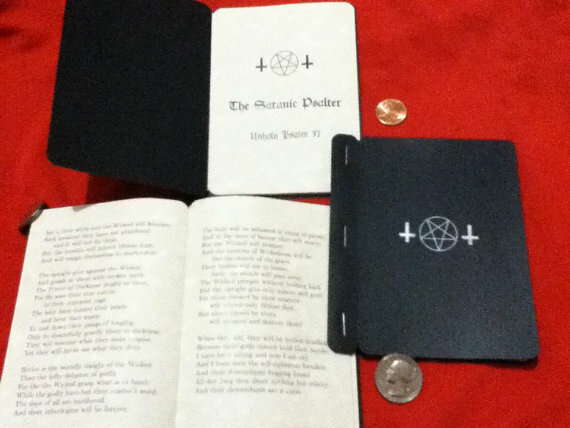 Satanists do not need their hand held. They do not fear a "sky daddy" taking notes of every aspect of their lives. They aren't brainwashed into shoveling tons of their hard earned money into a "church". They aren't followers of ancient dogma, lies and deceit. They aren't held by chains of guilt or cowered by accusations of "sin". They aren't ashamed or afraid of their sexuality and embrace it and all that it has to offer. Q: Don't Satanists sacrifice children or animals? A: Hardly. We cherish life! You probably saw this in a movie, but then that's entertainment and not the truth. We Satanists do not throw up green goo, nor are we able to turn our heads completely around. Q: Haven't Satanists omitted crimes and atrocities? We hear it all the time in the news and on history channels. A: Yes they have. But every human creed, color, religion and belief system has committed these over time. Take a look at the major organized religions and you will see daily killings, injustice and cruelty. Defenders of Satan advocates and tolerates NO violence or illegal action. We will not allow anyone of that nature in our group and the appropriate authorities would be notified if we did discover this. 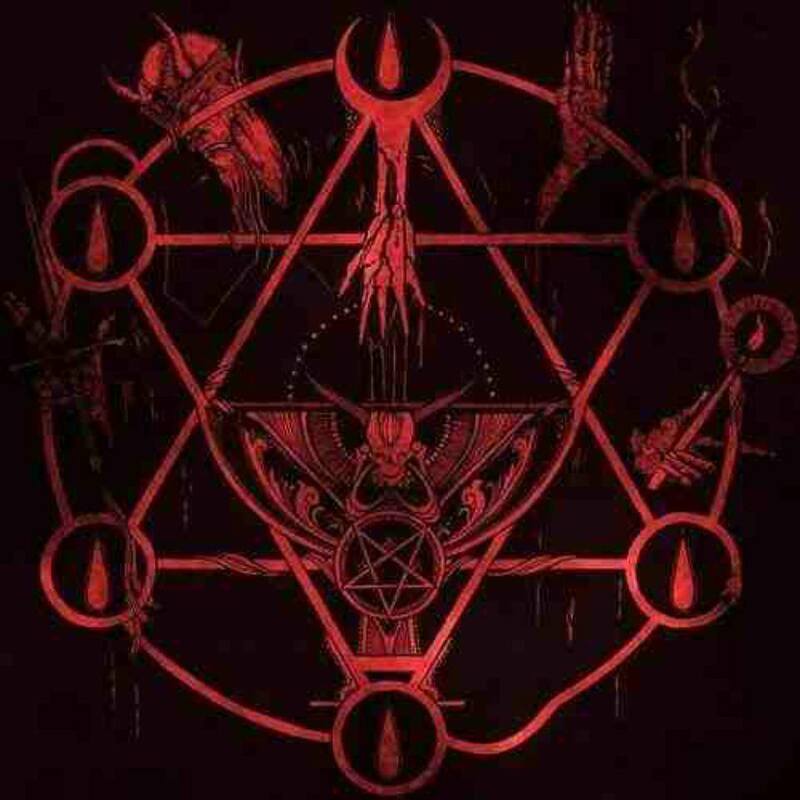 Q: Do Satanists all agree on the same thing or follow a central doctrine? A: Not at all. That's the beauty of Satanism, it is YOUR path, not something cooked up by a shady "preachers" designed to enslave your mind, life and wallet. There will be no satanic "missionaries" banging at your door at night to try to convince you to join or believe. Q: Aren't you worried about where you'll go when you die? A: No and neither should you be. We Satanists do not scare people into believing by promising some place of eternal torment or make you feel guilty about how you conduct your life. We leave that to the organized religions, that's their job. A: Well some organizations have a fee to join, but the great thing is that Satanism only requires you to think for yourself and set your own destiny. Your level of involvement depends on you and what you believe, how much or little effort you desire to. Whether or not you do join a group, has no bearing on you being a Satanist. In the very least, you'll save 15% on your tithing!! Thank you for visiting us today and we hope you continue on in your journey. Feel free to contact us for any questions. Join now and get access to the library, user forums and other benefits. You also help support the ministry to all Satanists. Learn about and practive the 13 pricinples of a Satanist in your daily life. How is Satanism different from other belief systems and why should you follow it? How to cast real magic spells.